Juggalos and Juggalettes…today is not only St. Patrick’s Day, but a HUGE day for Juggalos and Juggalettes who are Gathering-bound this year! Today at 6 PM EST / 5 PM CST, the all new JuggaloGathering.com officially launches! 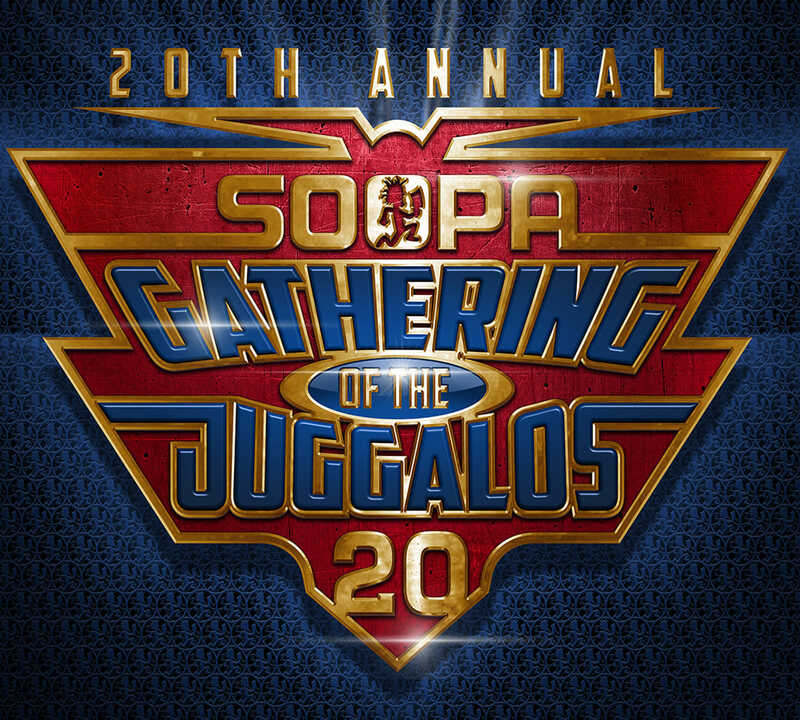 Not only will we get a peek of what’s to come at this year’s GOTJ in Springville, Indiana, but passes for Big Ballas, RV, Car, and General Admission Tickets will also be available! YOU DO NOT NEED TO RUSH TO BUY YOUR GENERAL ADMISSION TICKETS!!! I promise you…they will NOT sell out of general admission tickets. If you want to get your ticket for peace of mind, maybe wait an hour or two and the monsoon of web traffic should hopefully be over. With that said, there aren’t many Big Ballas Passes, and with the addition of pavilions and who knows what other options, a bunch of ninjas will be online trying to get those. If you are going to attempt to purchase them, Be Patient. Last year’s site launch was pretty smooth, but Ballas passes still sold out in minutes. In years prior, the launch was all but smooth, crashing constantly for hours until the traffic finally died down. Hopefully this year’s is seamless, and everyone gets what they are looking for. That’s pretty much it! Be at JuggaloGathering.com at 6 PM EST if you’re looking to scoop up a Ballas site! Best of luck to you, and I’ll see you at the Gathering! Hey Scottie D hear any dates for Fury tour in Dallas? Sorry to go off topic. Looks like MAY 31 at gas monkey tickets had went on sale Fri. Still need vip info! 44 mins past, and I cant access the site.